The PlayStation 4 Pro vs. the original PS4: What's changed? It's more than just a new shell for the PS4 Slim and Pro. With only three years since the release of the PlayStation 4, Sony isn't quite ready to give us a completely new console. 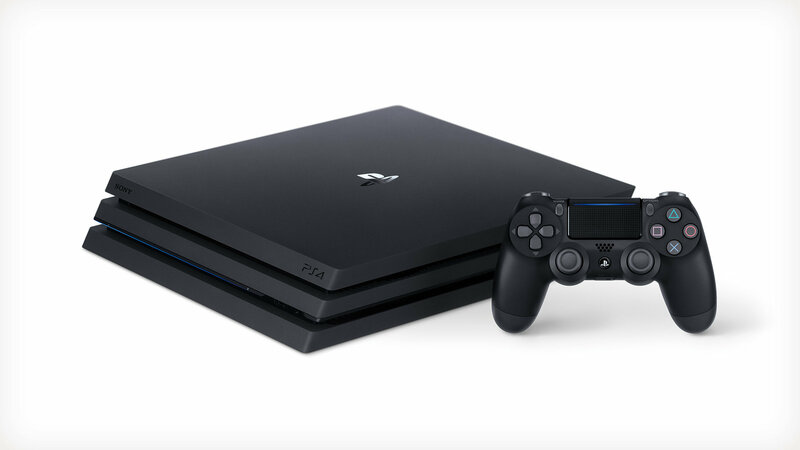 But while it did unveil a new slim redesign, there's also the PlayStation 4 Pro: Not quite full 4K gaming, but the new HDR option looks good enough to give players a taste of the next generation. We've pitted the stats of the new systems up against the OG PS4 to see how far we've come in the past few years. While we won't have a full review until the systems are released in the coming weeks, stay tuned for further impressions of the PS4 Pro here on Engadget.